‘Where are you?’ she screamed, her voice cracking. Her throat hurt. Every gasp for air was difficult. She couldn’t see very far through the thick black smoke, but she was sure she was close now. She had to be. 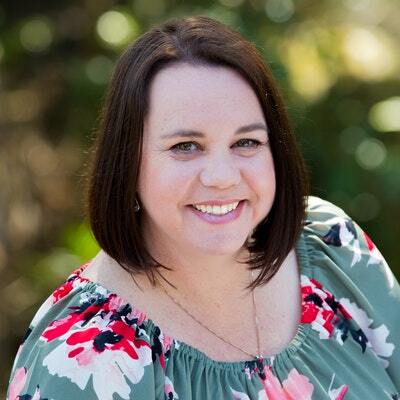 Angry orange flames danced across the tops of the gum trees behind her, chasing her down. But she wouldn’t stop. She wouldn’t leave him out here alone. Enjoy this decadent chocolate cupcake recipe from The Kookaburra Creek Café. 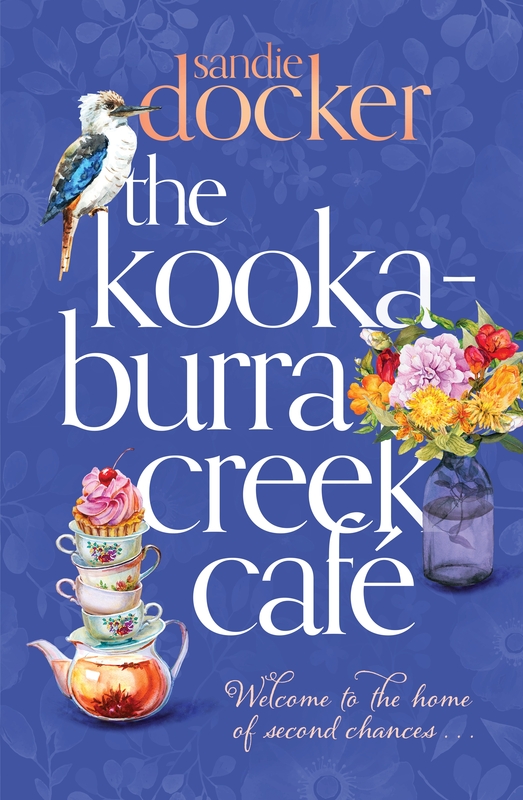 A multi-generational Australian saga filled with secrets, heartache and friendship – perfect for book club. 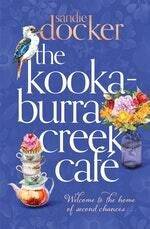 Love The Kookaburra Creek Café? Subscribe to Read More to find out about similar books.